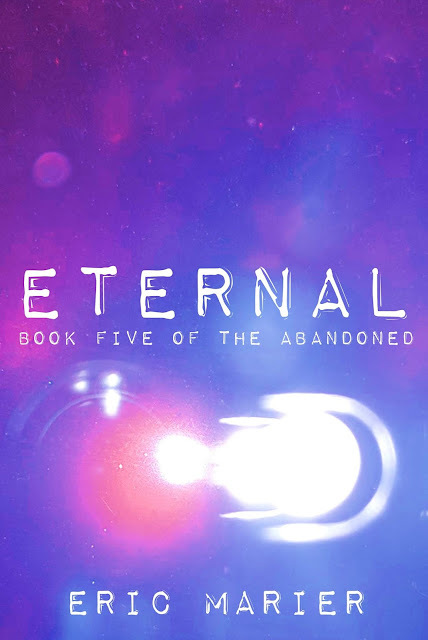 Sequel to Forever is now available! 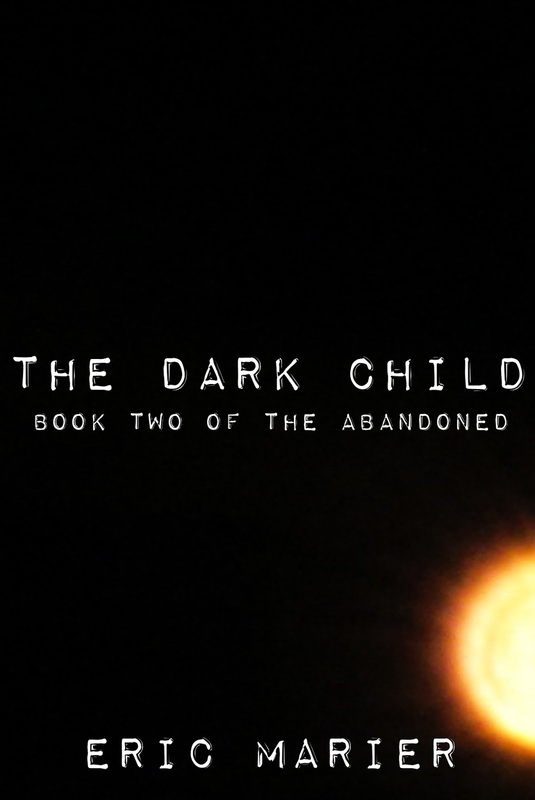 The Dark Child: Book Two of The Abandoned is now available at the Kindle Store! I am so excited. I hope to hear from you. Happy reading!